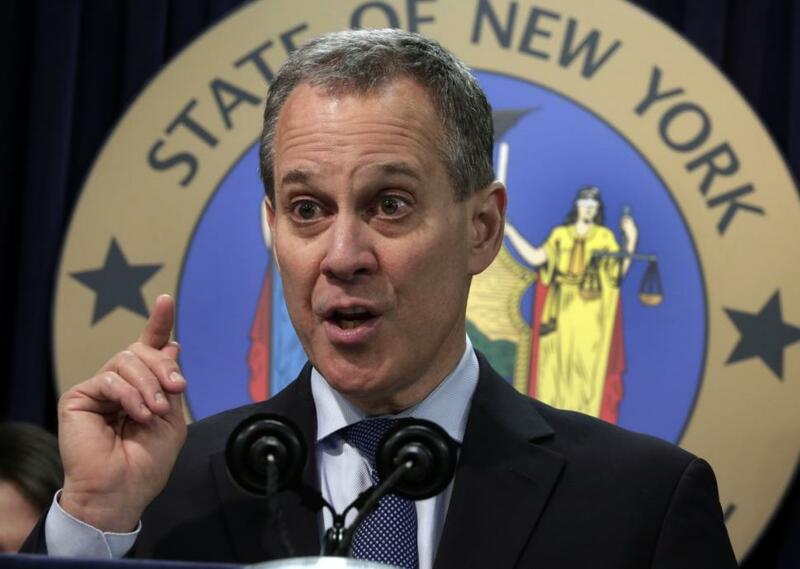 New York Attorney General Eric Schneiderman Accused by 4 Women of Physical Abuse. New York Attorney General Eric Schneiderman, whose office has taken on a high-profile role in the fight against sexual misconduct, was physically violent with four women he was romantically involved with, according to their accounts which were published on Monday in The New Yorker. Schneiderman announced his resignation late Monday, saying in a statement that the allegations will “effectively prevent him from leading the office’s work” and therefore will resign on the close of business on Tuesday.